GOOD MORNING my sweet creative friends! Are you all ready for day THREE of our "April Sneaky peeks"! 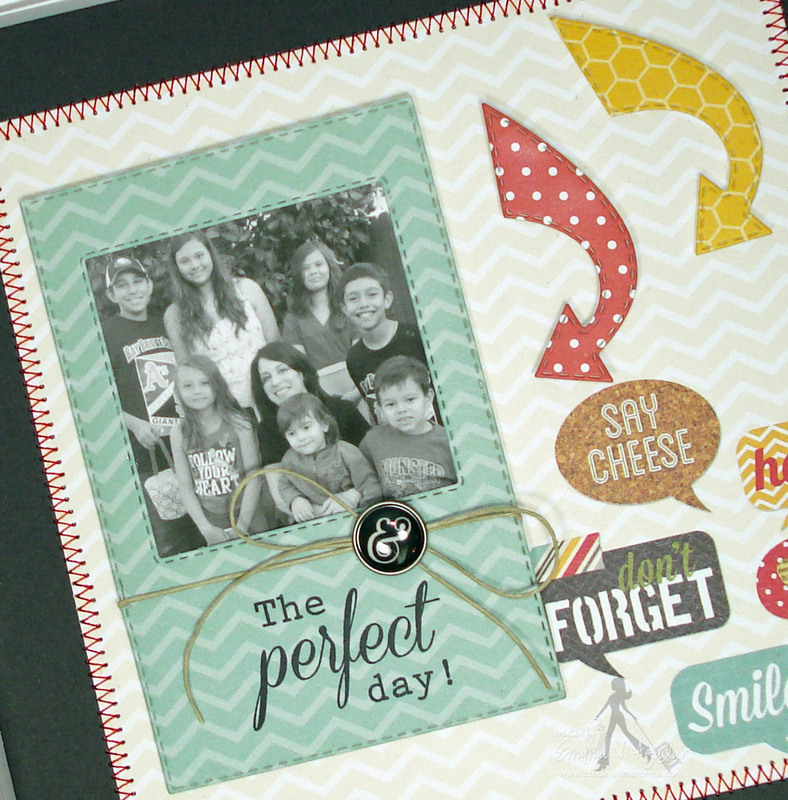 Today my AWESOME design team & myself are showcasing 4 new items & they are: "Life is Good" stamp set, "It's all about You" stamp set along w/2 new dies: "Stitched Mini Frame w/arrow die" & the "Stitched CAPTURED frame w/arrow die"! The arrow stamp is one stamp, but I just masked off every 2 arrows so I could stamp them in different pretty BRIGHT colors! This frame, arrow & stamps can be used sooo many different ways....the sky is the limit! Are you ready to hear who our LUCKY winner is from yesterday's comments? Very pretty card!! Love the daisy die! I just got my jar die the other day and can't wait to use it!! I will email you shortly Miss Angela! CONGRATS my sweet friend! HUGS! We would like to announce a winner everyday day, so this is what you have to do to qualify: All you have to do is leave comments on our blogs! You do NOT have to comment on every blog, BUT if you do, you will just have more chances to win! The thing we are switching up this time, Emma will be picking a winner that night & announcing the winner the next morning! Example: for Monday's sneak, leave your comments here & share on facebook, then Emma will annouce the winner (for Monday) Tuesday morning! That means a winner will be anounced every day during sneaks! 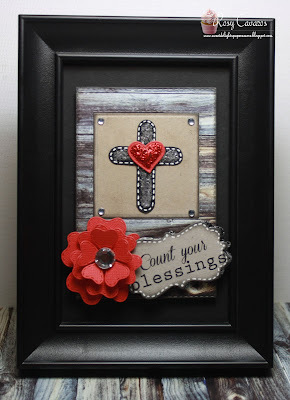 Love these frame dies, I have been wanting the one out of the Just Simply Live kit for a while now! So much fun, love the paper choices too. Can't wait for release day! I look at all my MCT product and it puts a smile on my face. Love this new edition Miss Emma can't hardly wait for friday morning and you and your DT are doing a fantastic job at sneak peeking this week. I love everything so far!!!! These stamps and dies are GREAT! I really enjoy seeing what your design team has to show us as examples .... It helps me decide which ones I MUST have! Thanks! WOW Emma!! Another AWESOME day of projects and sneaks from both you and your talented DT!!! 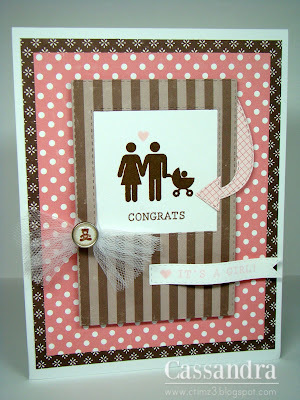 I am loving all these new stamps and dies and can not wait to see the full release on Friday! Thanks so much for sharing and have a GREAT hump day!!! Emma - love the cute little mini frame w/ arrow die. Just too cute. I've been cooped up in the house the past few days with a sick little one it's given me the chance to see the fantastic projects. It has brightened my day to see the great new release. Great projects! Can't wait for the release! Two more days-woo hoo! I can think of so many neat things I can do with those frames! This is a great release. I love all the new dies. Totally lovin' all the new dies!! Your card is super cute!! I love simple!! Wow I love the frames and the sentiments. Can't wait to see the rest of the release. 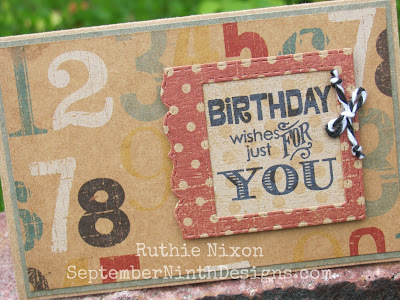 More great dies-I love how they look on the layouts! My Project Life thanks you, Emma! These stamps and dies are so fun! 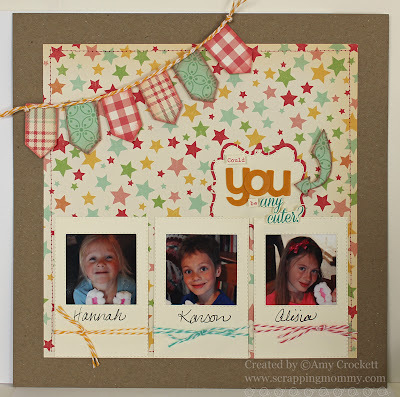 Look how adorable they are on your card and layout! Another AWESOME release, I can't wait to to see what the team made. LOVE your New dies...AWESOME Release and inspirations as well!! Love your new products, can't wait to buy. A very talented lady. Your card and layout are simple, but very effective -- getting the point across in a very pleasing manner. Can't wait to see all of the products in this release as so far everything looks wonderful. What fun projects by your wonderful DT. and let me say the new stamps look 100% Awesome! Hats off to your DT! These are super cute projects! Can't wait for the new release! 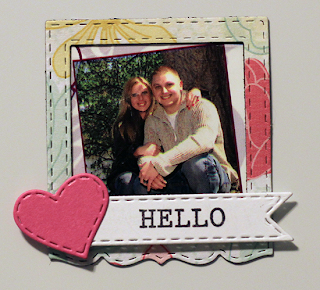 Emma your new mini die is so cute and its perfect for all crafts. And I'm excited you did a bigger die for the 12x12 scrapbookers. I love it. Great day two hop and such pretty creations today. Another fun day! can't wait for Friday. one and use it all the time. Great DT project. Yay!! I'm so excited that I won!! Love the new die!! These are so perfect!!! I must have!! These can be used for so many projects. The frame and arrows - can't have too many. Can't wait until Friday. I've been waiting to learn more about those frames and arrows since I saw them last week in the little pre-sneak peek. Now I'm even more excited to get to Friday for a total look at them. 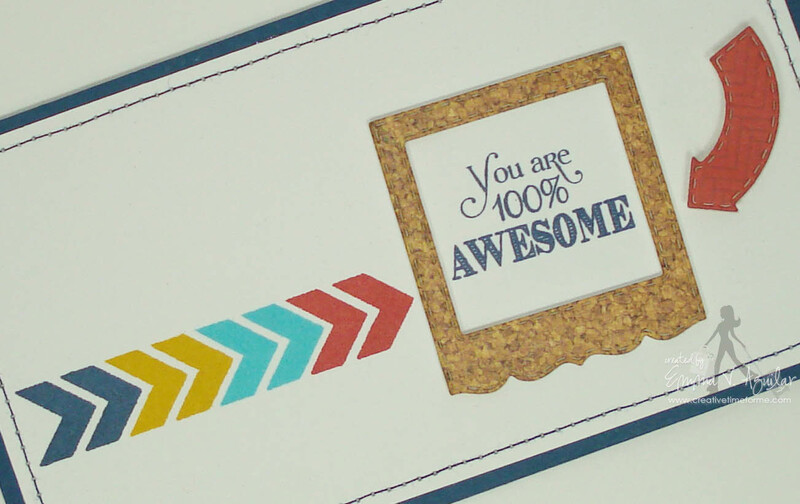 Love both your simple card (especially how you masked the arrow for different colors) and your shadow box creation. Thanks for more inspiration from you and the DT. Fabulous job. Love all the projects that the DT has created. This is an awesome release! Loving the mini photo frame! Emma, thanks for your great videos and ideas, I love your sneak peeks!!! Love these new dies! They're so versatile and would be the perfect addition to ANYONE'S crafting supplies! Cute card. Love the arrows. Wow! I'm loving everything in this new release so far! Your products are so AWESOME! 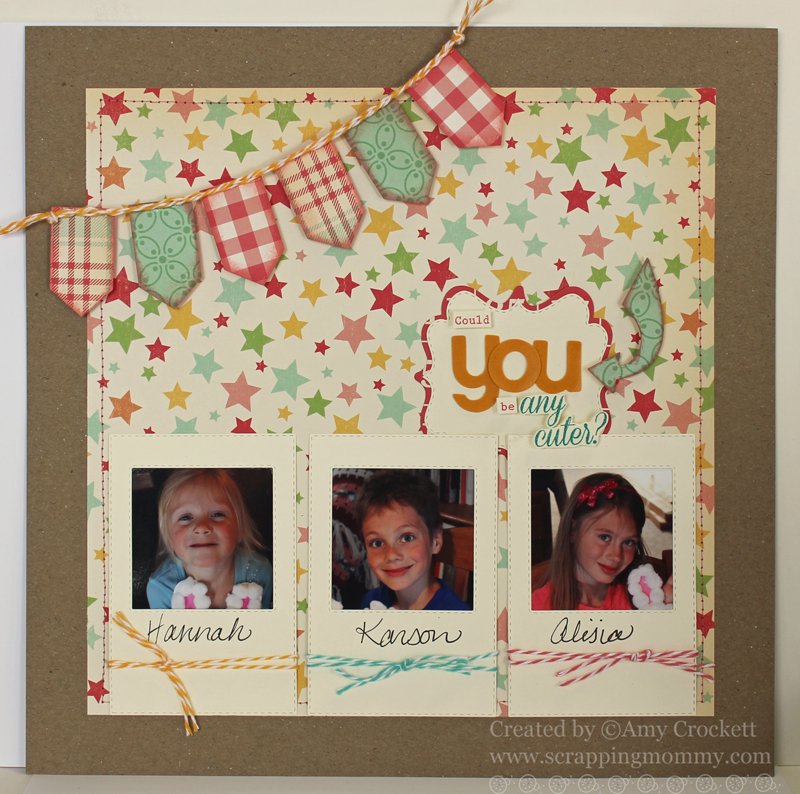 Thank you for sharing your AMAZING projects...your frame layout turned out so beautiful and your card is also amazing! Have a great day! I just can't wait for this release! I just love everything! Your design team is just awesome!! Very cute! I'm excited for this release, c'mon Friday! Ok, I can't stand it. I can't wait for the full reveal!! 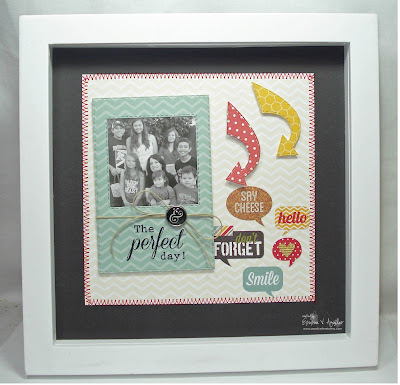 Love love love it Emma, these frames and arrows are so neat!! Super super cute layout! Eek your new dies look awesome! I can't wait to see the entire release! DT fabulous projects! Emma, you and your DT have done a great job so far! Can't wait for tomorrow!! Fabulous creations again ladies! Looking forward to tomorrow' sneaks, thanks for all you do and share Miss Emma! These releases get you wound up...it is day 3 of the releases :D So far I like every project and stamp and die I have seen! Great projects everyone! Awesome dies and I like how the stamps fit so well. Love your new products, can't wait to buy. I always tell myself I am not going to buy and then I see the sneak peeks and I can't wait tell Friday. I love the new dies. Today is the best of the sneaks so far. So excited. Great projects for you and your DT today! I'm liking that window frame. I see lot's of ideas with that. Oh I just LOVE your projects! That 8x8 shadow box of your family is priceless! 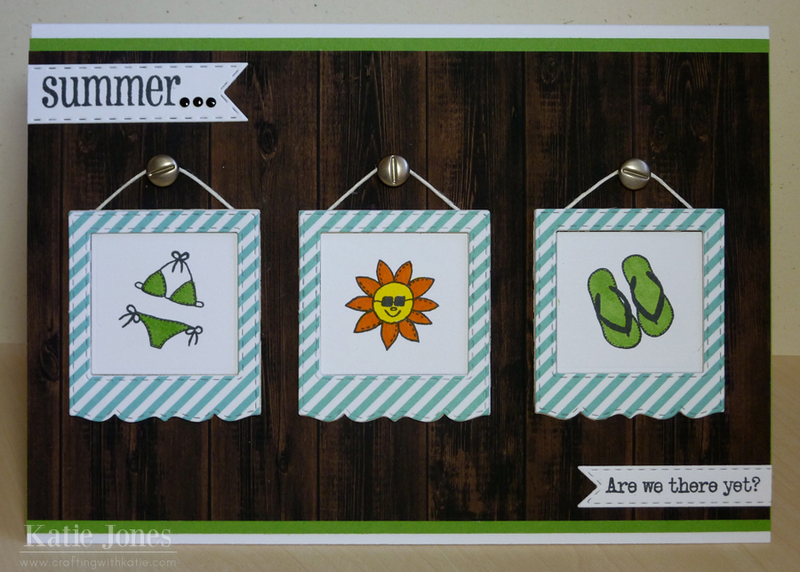 I love the new dies and think thety are a must have! Thanks for sharing! Love Love Love your frame. 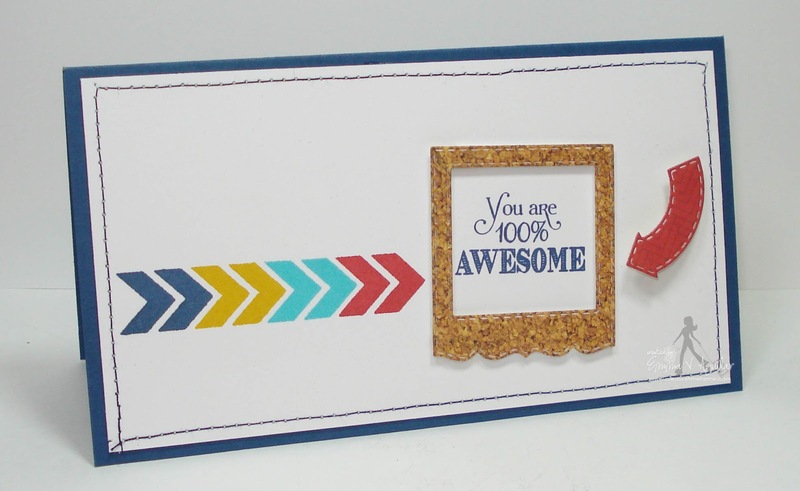 Love how you did your arrow stamp with different colors. love!! looks like another grand slam with this release!! can't wait!! Your frame is gorgeous! I love all the fun creations today-they are all amazing and doing such an amazing job showcasing your release! Oh, Emma ~ such GREAT stuff! I love, love, love it!!! yea!!!! !